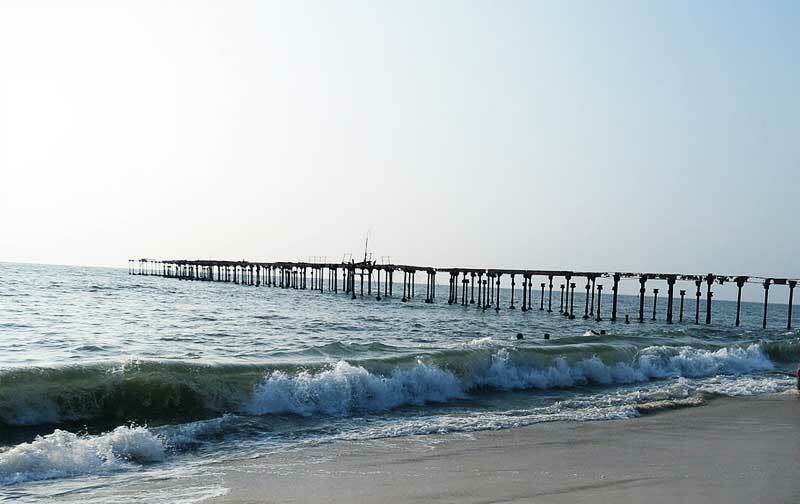 A holiday in the Venice of the East, Alappuzha is a thing to remember. 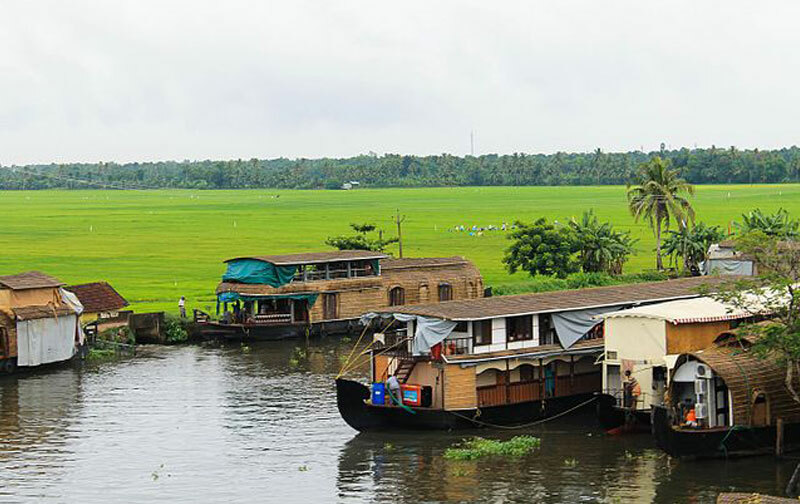 Alappuzha is mainly famous for its backwaters and scenic locations. 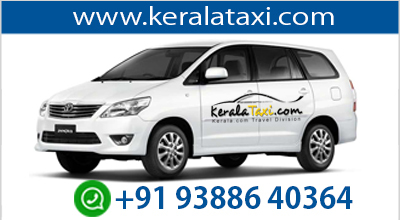 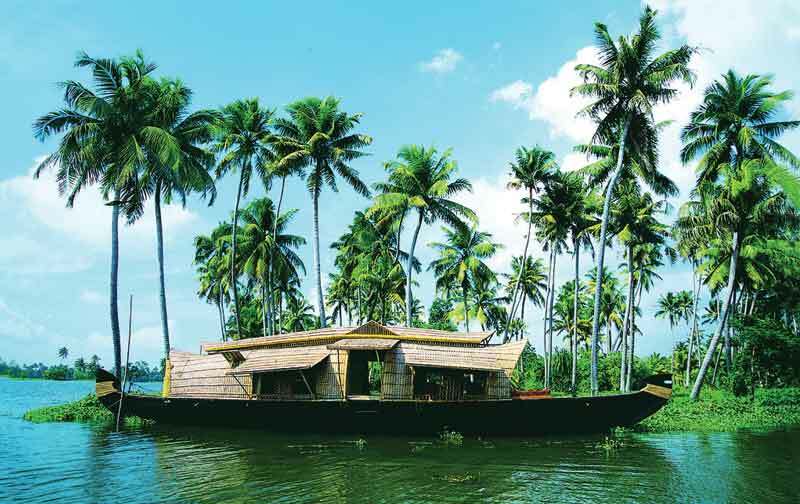 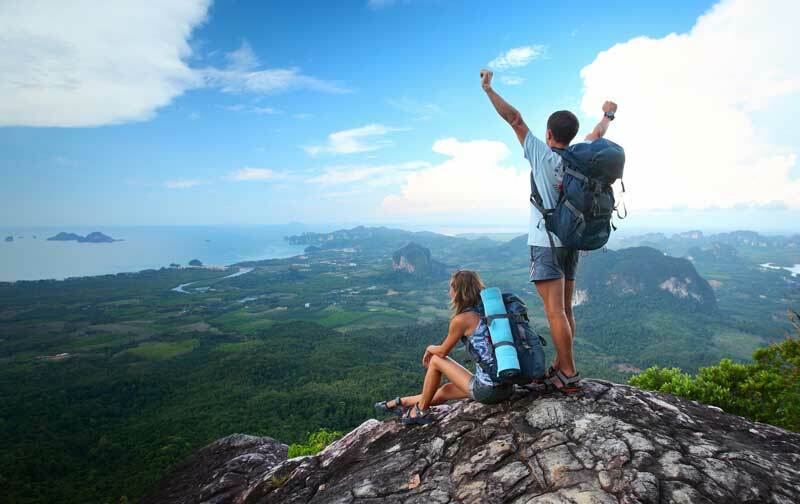 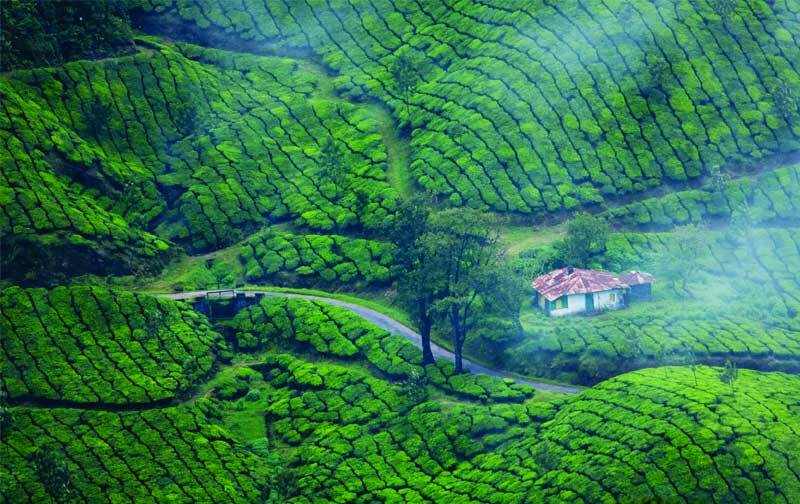 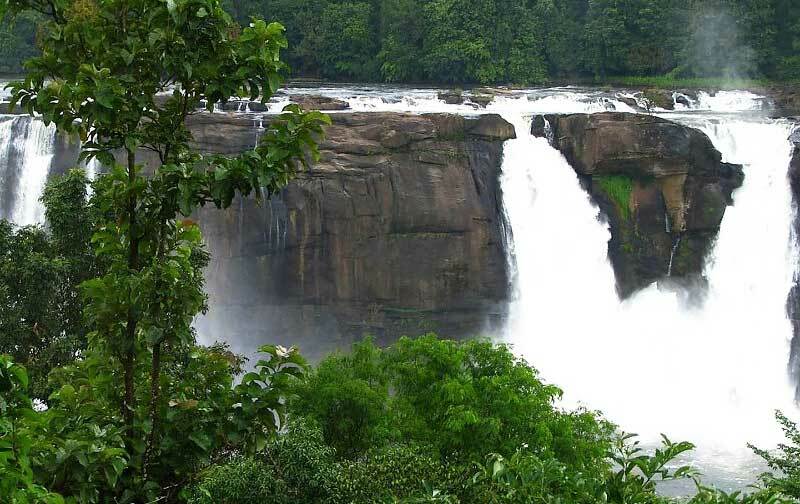 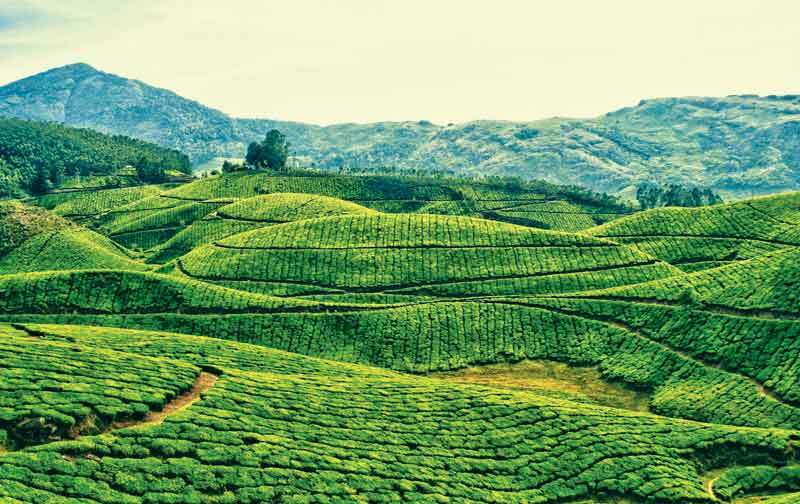 Get to know the rich heritage and culture of Kerala with the tour packages that allows yo to do so.